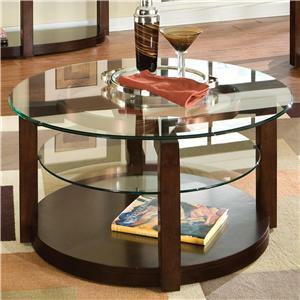 Make your living room stand out with this contemporary square coffee table. 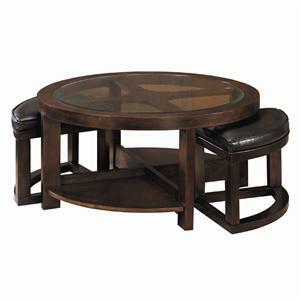 The swiveling top allows you to adjust this table to fit your needs. 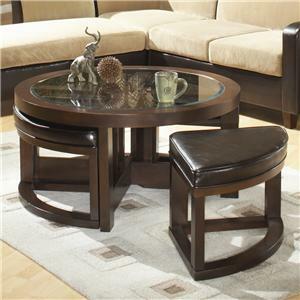 Whether you need your table to better fit your furniture configuration, or just would like to own a unique coffee table to impress guests, this stylish piece will fit any lifestyle. 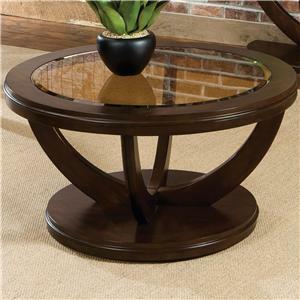 The 72109 Contemporary Square Coffee Table with Swiveling Top by Coaster at Carolina Direct in the Greenville, Spartanburg, Anderson, Upstate, Simpsonville, Clemson, SC area. Product availability may vary. Contact us for the most current availability on this product.